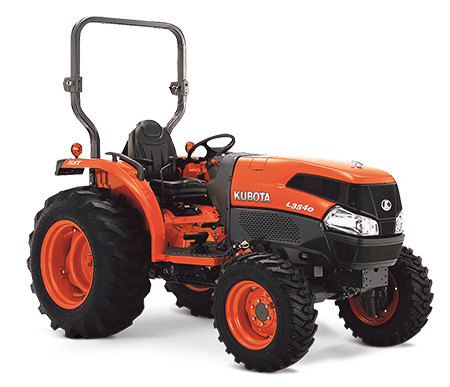 And Lano Equipment can help you purchase new or used Kubota tractors, construction equipment, and lawn and garden products, at the best prices anywhere. 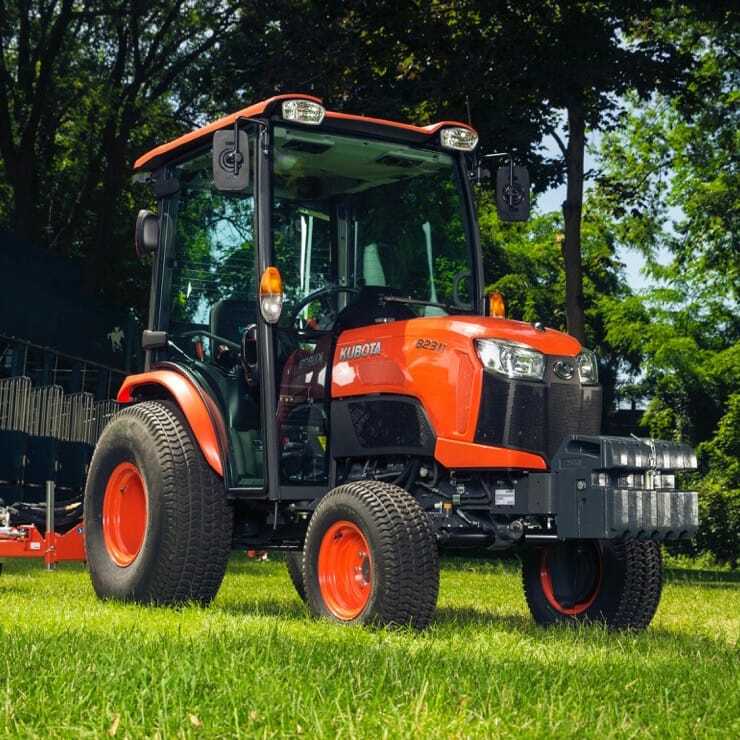 There’s a Kubota product for every job, every harvest and every task. 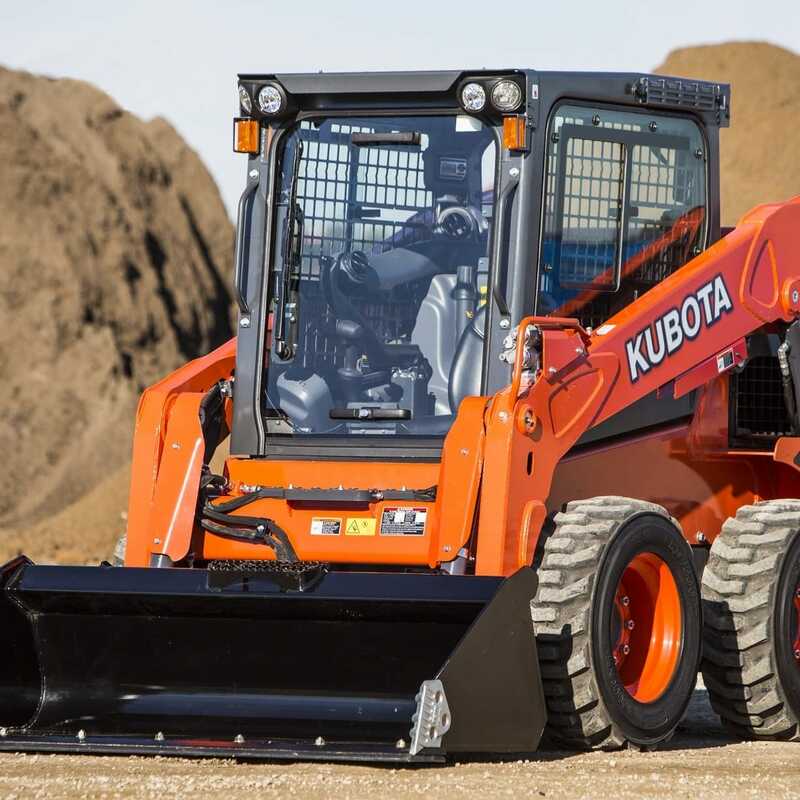 Lano Equipment is proud to partner with Kubota whose mission as a global company is committed to engineering excellence so that customers can focus on planting, feeding, building and caring for our world. Lano is proud to be part of a knowledgeable dealer network that works hard to ensure you’re choosing the best product for your needs beforehand, and remains committed to keeping you informed and well-serviced long after the sale. Listen to customers talk about their experiences test-driving Kubota tractors. There’s no better way to understand the subtle differences in the quality of Kubota products until you try one for yourself. You’ll see the difference for yourself firsthand, the ease of maneuverability, the power, and more. See in the video how a customer experienced one firsthand. Speak with a Kubota expert now 763-307-2800. 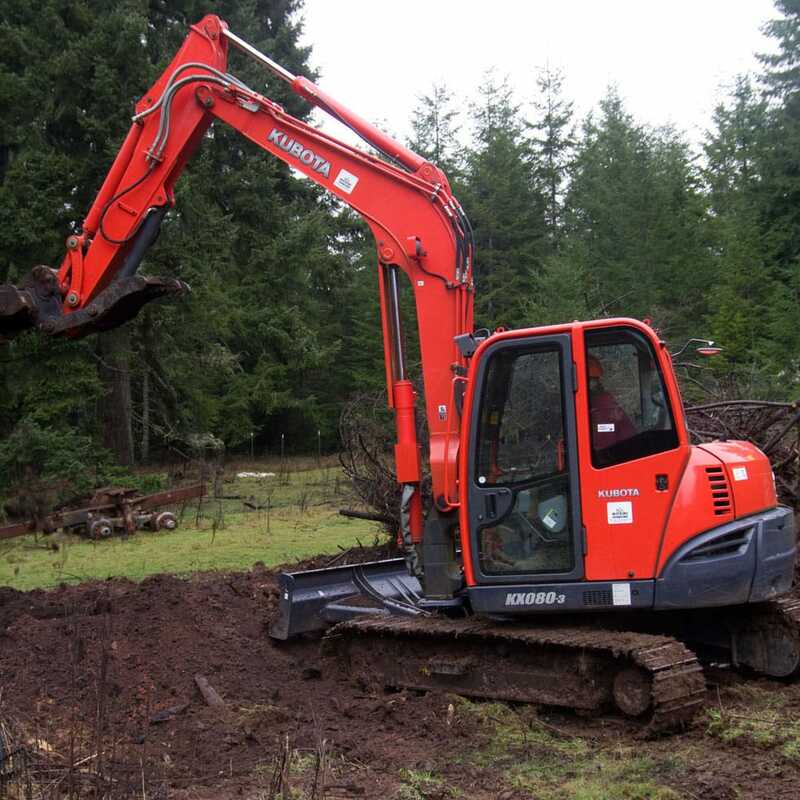 Click the links below to see our huge inventory of new and used Kubota equipment. From large construction areas to small jobs in tight areas, Kubota has a wide range of excavators to meet the needs of any construction job. Our conventional tail swing models offer increased side and lifting stability, while the minimum tail swing models are the ideal choice for jobs in tight quarters with no room for wasted movement. Agile, versatile, the Kubota SVL Series track loaders offer impressive bucket breakout force and lifting capacity for groundbreaking new levels of performance. Ideal for both the toughest construction jobs and the most precise landscaping jobs, the SSV Series is as agile as it is powerful. Greater power now comes in a smaller package. Homeowners and lawn care professionals want the same thing: A high-output, extremely maneuverable mower that also has the endurance to stand up to the rigors of regular use. 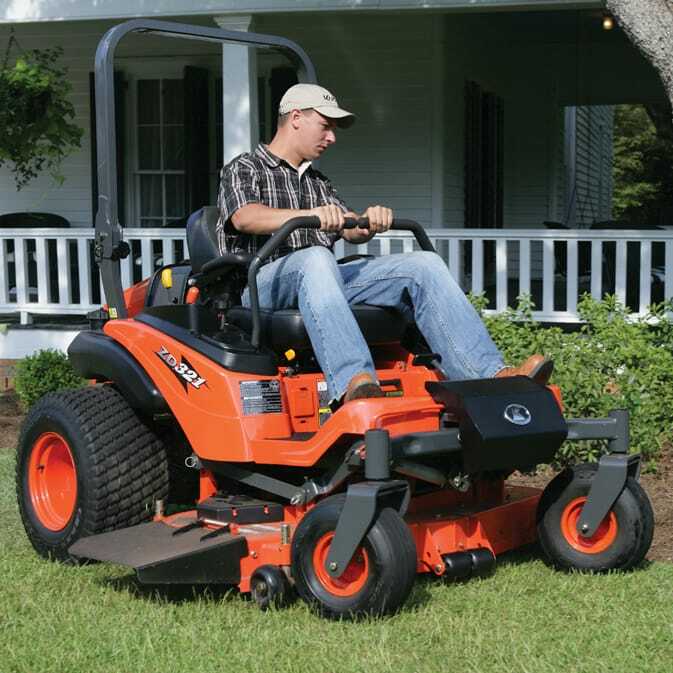 No matter how much mower you need, we have an option in the Z Series that’s right for you. Whether you need a utility vehicle for farming during the week, hunting on the weekend, or simply getting around your land more efficiently, the RTV Series is for you. These machines are ready to work, wherever work takes you. For the daily dependability and efficient, technologically-advanced performance, there’s an RTV model to meet your exact needs. 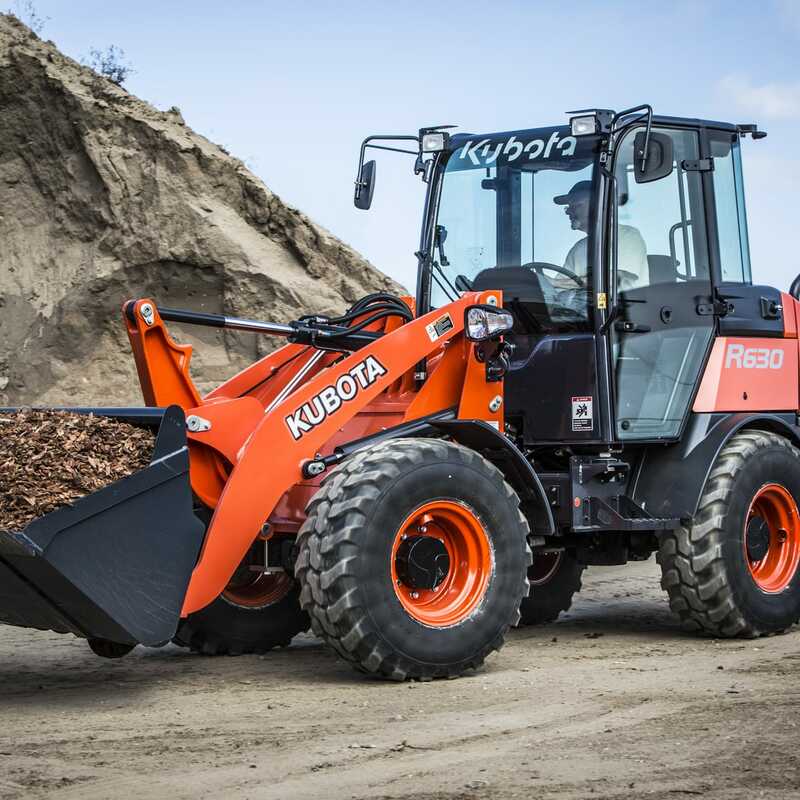 Kubota’s highly versatile wheel loaders are equipped with state-of-the-art features to offer unrivaled visibility, unrelenting power and unmatched productivity for many worry-free years to come. Built with versatility in mind, the R Series works most efficiently on any job that requires a wheel loader, from farming to construction. Get 0% APR for new Kubota purchases, or great resources for used. 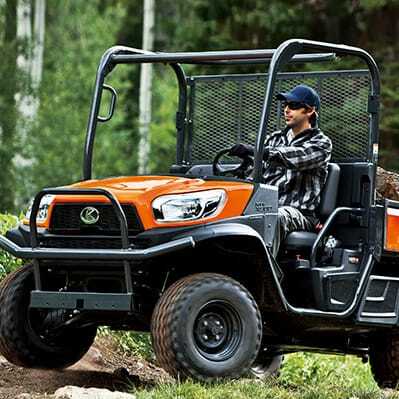 Lano Equipment is your Twin Cities source for the complete line of Quality Kubota Tractors. Let us help you choose from amazing warranties, Kubota's unbeatable 0% financing options, as well as complete service for all your Kubota needs. Call 763-307-2800 for a quote and details about financing.